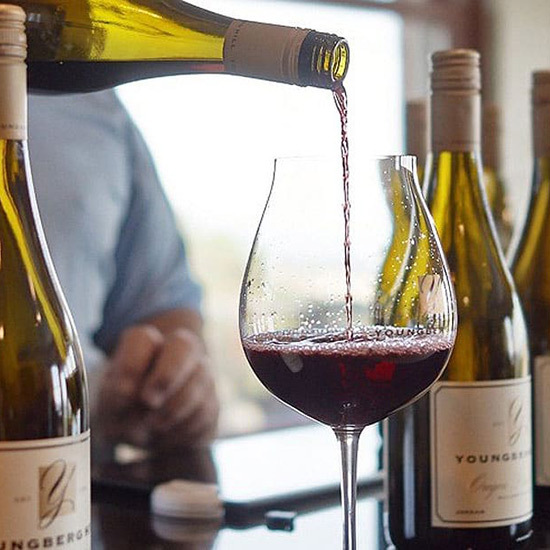 Experience Oregon’s premier wine country destination at Youngberg Hill. Our beautiful estate offers a unique experience that will have you fall in love with life all over again. 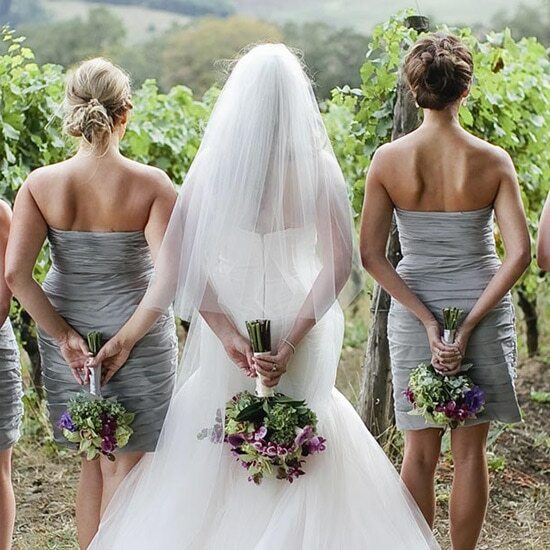 Youngberg Hill is set on a 50-acre hilltop surrounded by exquisite vineyards and views. We are one of Wine Spectator’s favorite locations. Our inn has an amazing 30-year old vineyard that is farmed organically and is known for producing award winning wines. As passionate farmers and winemakers we are thrilled to share, educate, and talk wine. We care for our wine and guests with respect. We are proud of our ‘Green’ approach to Oregon wine country living and look forward to sharing it with you. 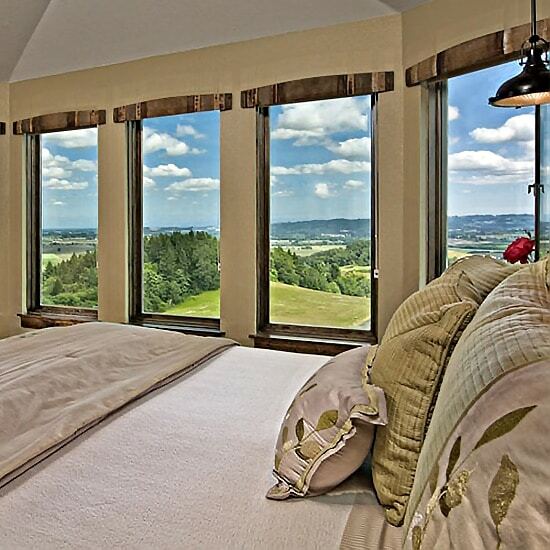 Our bed & breakfast offers the perfect retreat for your Oregon wine country getaway. The inn features nine lovely guest rooms with luxuriously appointed amenities and stunning views.  In addition to our own vineyard and tasting room, we are also conveniently located to over 100 different wineries and tasting rooms in the Willamette Valley. 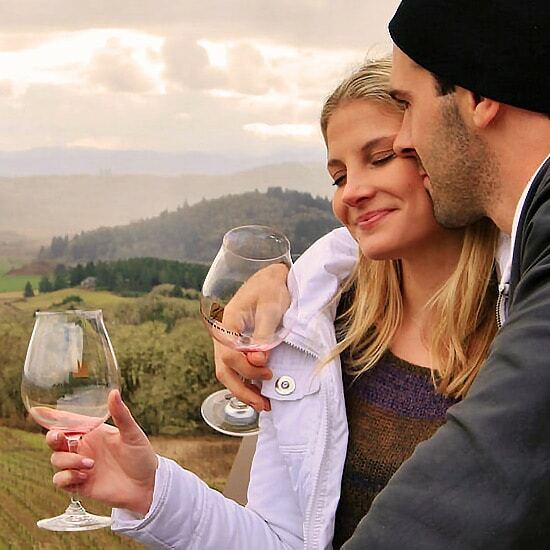 Youngberg Hill also specializes in exclusive, romantic, and personalized private events. We have everything you need in one fabulous location.